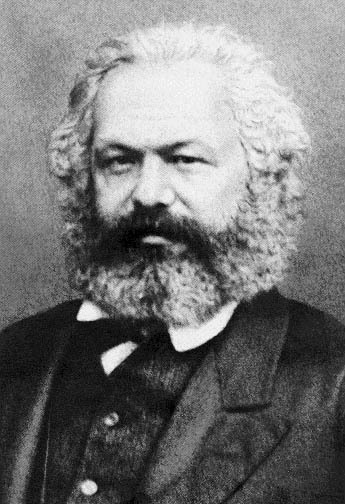 This page is intended for people looking into Marxism for the first time, and is not intended as a substitute for a thorough study of Marxist writings, biographies and group discussions. According to Lenin there are Three Sources and Three Component Parts of Marxism: materialist philosophy, critique of political economy and socialist politics. 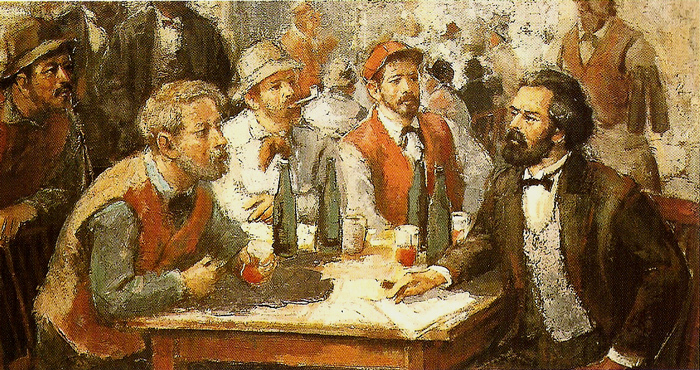 Socialism: Utopian and Scientific was written by Engels 35 years later, in an effort to popularise Marx’s ideas. This is a speech Marx gave to leaders of the International Workingmen’s Association in 1865 which explains how he saw the workings of capitalism. And you absolutely must read The Communist Manifesto, the main document stating the principles of Marxism, published in 1848. You may continue your studies by reading the biographies and main works of writers on the Selected Marxist Writers Index. Or browse the wide variety of Marxists and other revolutionaries listed on the Marxists Internet Archive Library which lists hundreds of Marxists who have worked at different times, in different countries and with different principles. Many Marxists were involved in the beginnings of the Women's Liberation Movement, and you can read more in our Subject Section on Women and Marxism. You can read more on many other topics in our Subject Section. Any questions: contact one of our Volunteers.